As part of our summer madness programme Sally Gardens have been running a summer splash programme for young people 6-11, Monday to Thursday 2.00pm to 5.00pm. 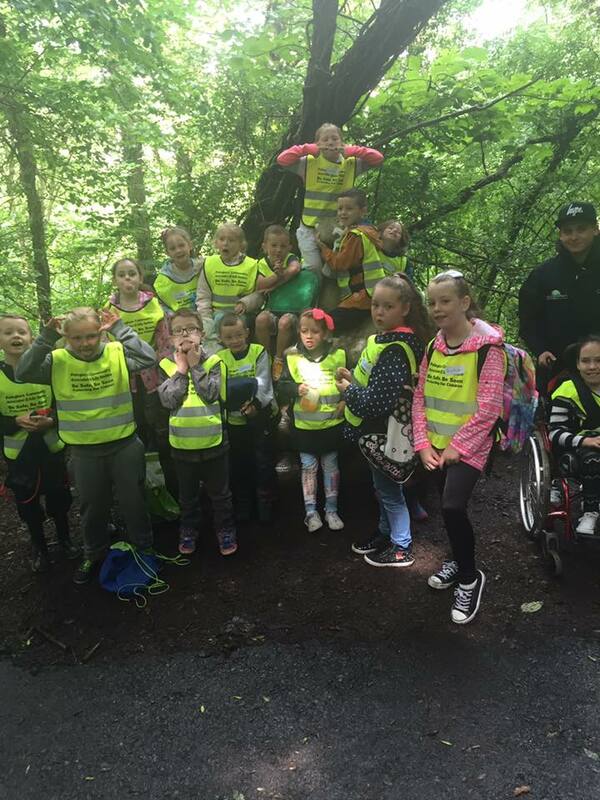 This has been a welcome addition to our summer programme with trips to Colin Glen, Lady Dixon Park, kite making and much more. As part of Sally Gardens Teen Skills programme 8 participants completed OCN Level 2 Drugs Awareness. Participants gained an understanding of the risks associated with drug misuse and signs of possible drug misuse. 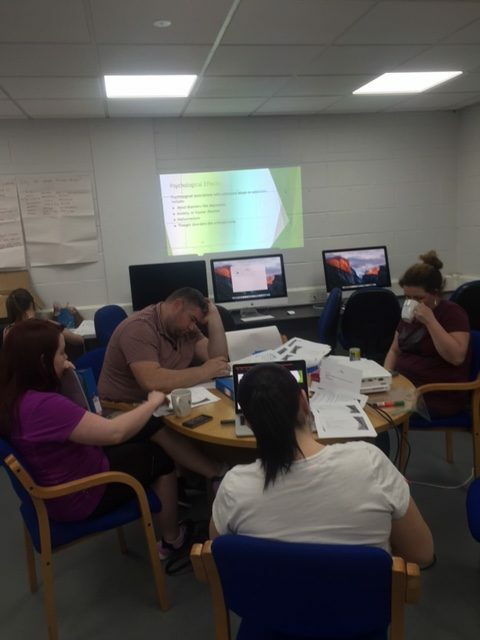 In addition OCN Level 2 & Level 1 Social Media had been delivered to 9 participants, The Project was funded and supported by Belfast City Council DPCSP and Department for Communities. 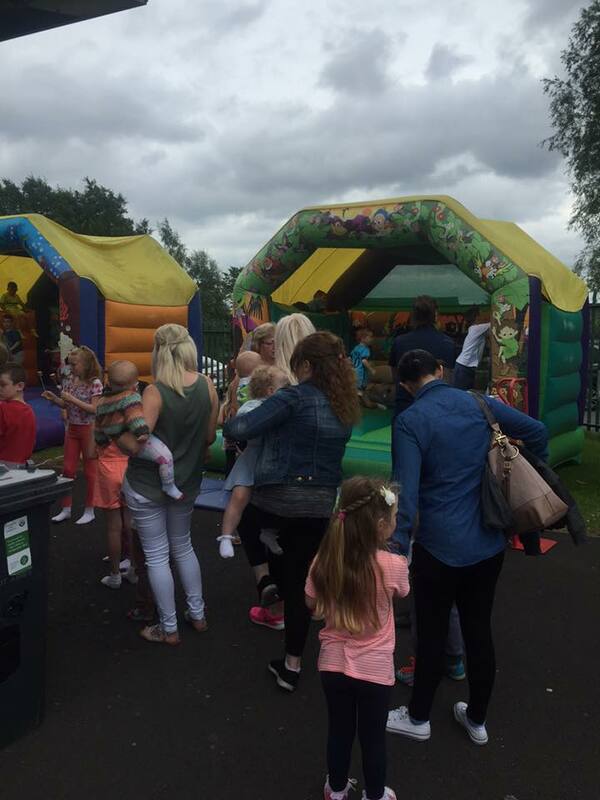 A big thank you to Belfast City Council for contributing much needed funding for Sally Gardens Party In The Park event on 7th July 2016 with over 800 residents attending. Again we could not have done this without the support of the community, our fantastic team of staff and volunteers! 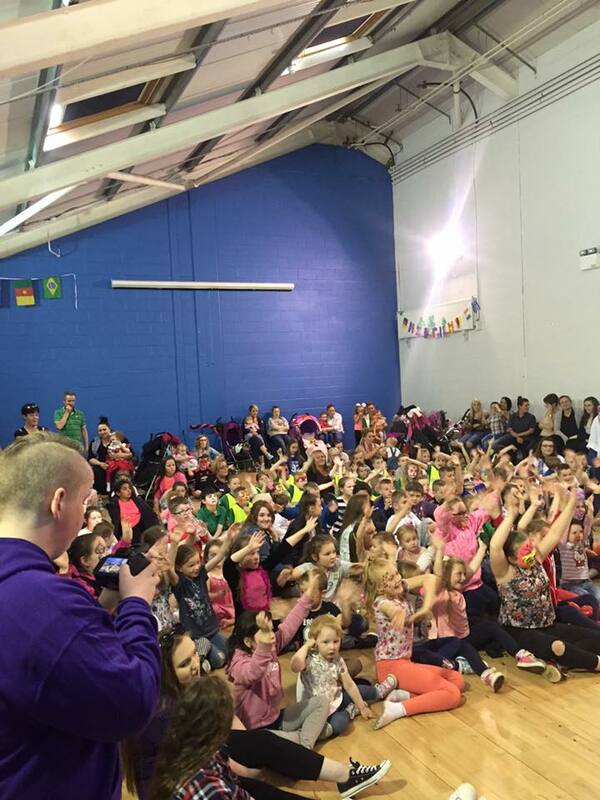 A great community event showing civic pride and passion for the Colin area. 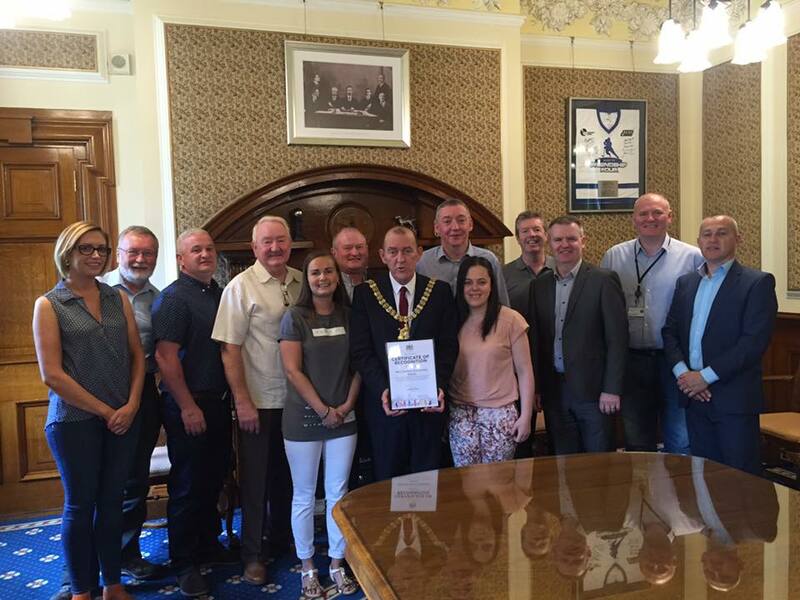 Lord Mayor Arder Carson presents a certificate of recognition to the Sally Gardens team for their service and dedication to community work in the Colin area. The Lord Mayor provided a great overview of his role and some ach ievements over his term in office. 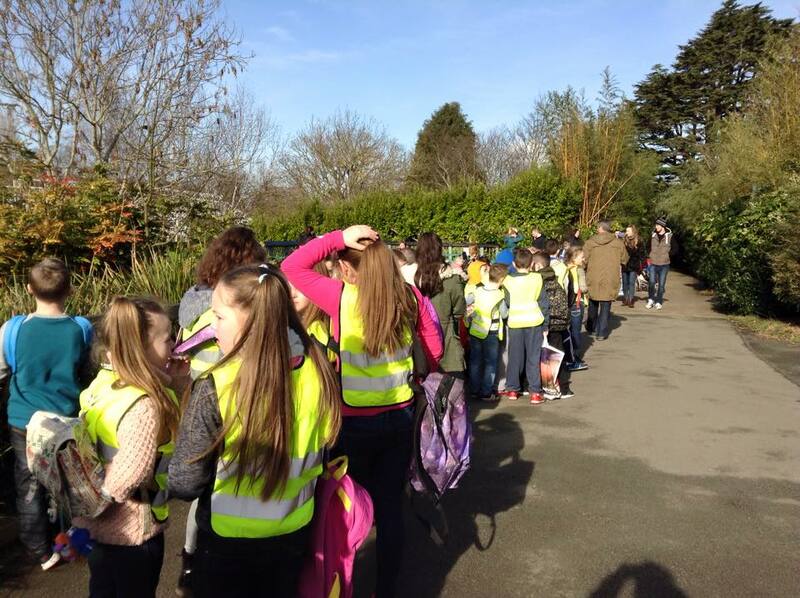 Sally Gardens pulls out all the stops during mid-term break with a fantastic trip to Dublin Zoo on 15th February 2016. Forty young people attended the event and a great response from parents highlighted the need to continue this type of intervention. A special thank you to our committed team of volunteers.